The University of Plymouth’s expertise in earth, environmental and marine sciences will play a key role in a new multi-million bid to train the next generation of researchers. It is one of five universities involved in the Advanced Research and Innovation in Environmental Science (ARIES) Doctoral Training Partnership (DTP), which has received more than £5million from the Natural Environmental Research Council (NERC). One of 17 such partnerships across the UK, its aim is to equip postgraduate researchers with the necessary skills to become leaders in the science and business of the environment for the 21st century. ARIES builds on the existing EnvEast Doctoral Training Partnership and draws together the Universities of East Anglia, Essex, Kent, Plymouth and Royal Holloway. It will also involve almost 40 other partners, including Anglian Water, Balfour Beatty, British Antarctic Survey, Cefas, Defra, Environment Agency, John Innes Centre, the Marine Biological Association, Natural England, Plymouth Marine Laboratory, RSPB, UK Met Office and the World Wildlife Fund. The funding will support at least 80 PhD students, with the first of them starting in October 2019, and applications for the first entry are now open. Over the subsequent five years, they will carry out vital environmental research in areas such as atmospheric and ocean science, biodiversity and conservation, geosciences and natural hazards, the application of microbiological and genetic science to environmental problems, and sustainability of water, energy and food supplies. 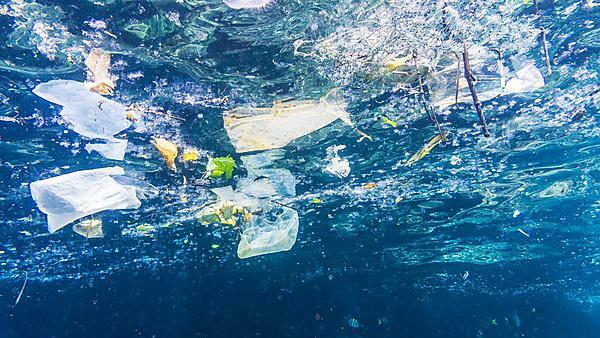 As well as carrying out research, the DTP will also include a series of summer schools, with Plymouth hosting one focussed around microplastics – recognising the University’s position as a global leader in marine litter research – in 2021.